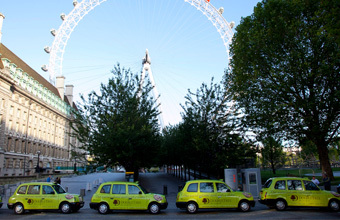 DOUBLETREE by Hilton celebrated the opening of its sixth hotel in the capital with a promotional campaign featuring branded London taxis. The fleet of 30 vehicles will take to the streets this month and will be transporting Londoners and tourists around for the next two years. The cabs have been created to raise awareness of the hotel brand and coincided with the opening of the DoubleTree by Hilton London Heathrow Airport. To complement the branded taxis, a social media campaign has also been created, inviting those who spot or ride in one of the taxis to tweet about their journey using the #doubletreetaxi and post snaps of the cabs on the brand's Facebook or Instagram pages. 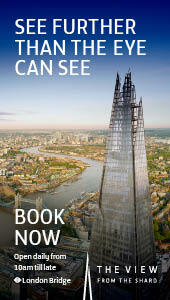 People who do so will be in with a chance of winning a variety of prizes from cookies to weekend escapes.